Metering activities may only be carried out by metering companies authorised by TenneT. The liberalisation of the energy market means consumers can choose their own energy suppliers. Large consumers can also choose who measures how much energy they use. 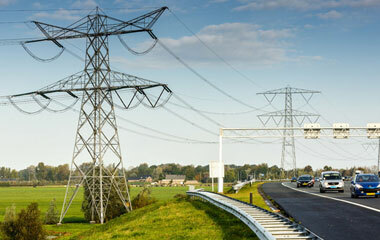 Metering activities may only be carried out by metering companies authorised by TenneT. periodically check and maintain the meter. Metering companies (both electricity and gas) must meet certain requirements as described in the Metering Code (Dutch only: ACM). 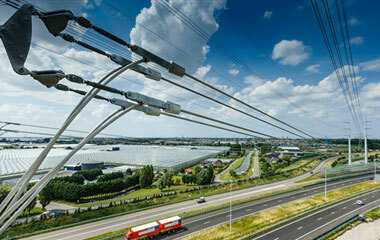 Their compliance is monitored by TenneT TSO BV, which grants recognition to metering responsible companies. Authorised companies are listed in our metering (MV) register. Register of acknowledged parties having electricity metering responsibility. History of the register of acknowledged parties having electricity metering responsibility.